David Shimotakahara is a dancer. He was the founder and Artistic Director of GroundWorks in 1998, dedicated to the creation, production and presentation of new work in Dance. Based in Cleveland OH, this group of outstanding artists has introduced dance lovers and neophytes alike to an experience that is unconventional, yet deeply human and resonating. GroundWorks continually evolves through Shimotakahara’s unending commitment to seek collaboration and input from ground-breaking nationally and internationally renowned choreographers. This commitment informs how GroundWorks sees itself in relation to its community, by asking how the company can use its artistry to inspire and empower collaboration and creativity in others. 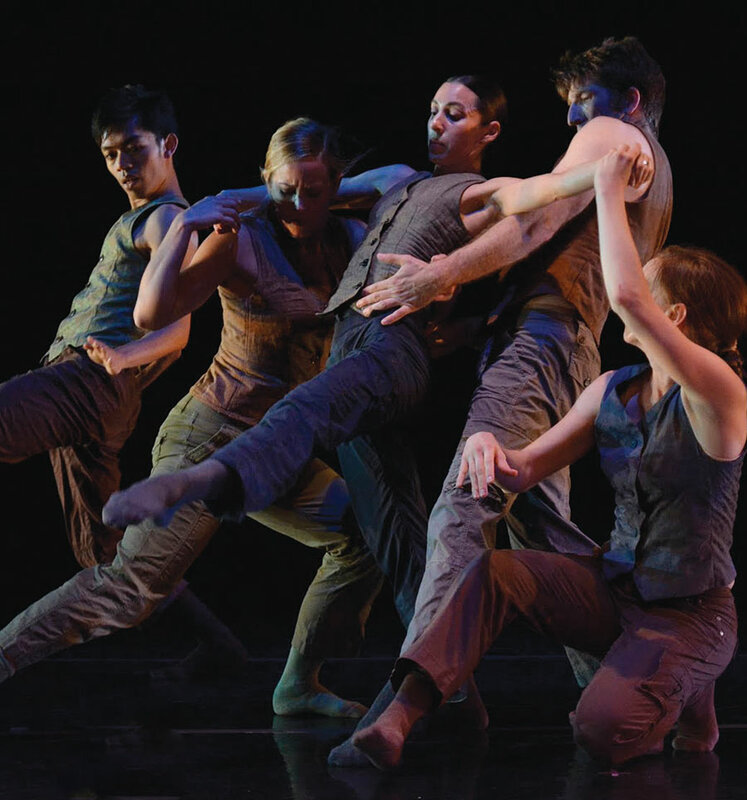 By never settling, by stretching even its own definition of what is possible in dance, the company, now in its 19th season, continues to grow and attract new audiences. David Shimotakahara performed with the Atlanta Ballet, Boston Repertory Ballet, Kathryn Posin Dance Company, and the Pittsburgh Ballet Theater. He was a member of Ohio Ballet under the direction of Heinz Poll from 1983-1998. He also served as Rehearsal Assistant for the Ohio Ballet from 1989-1998. 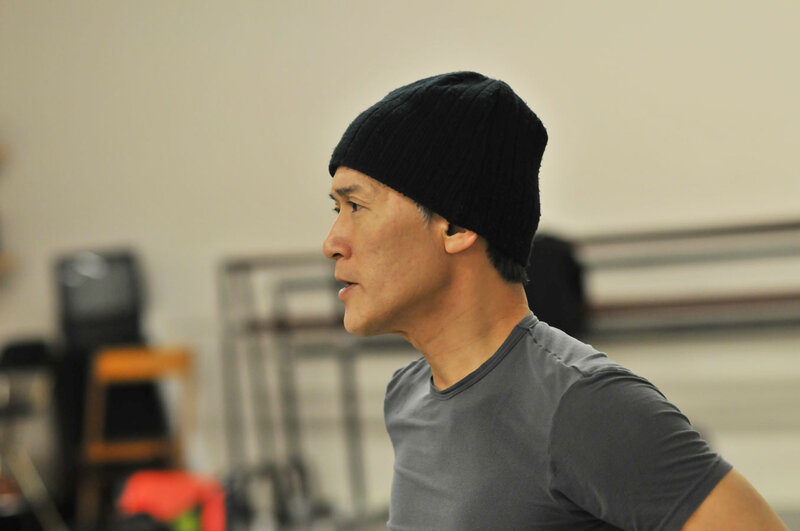 Shimotakahara has choreographed for opera and theater with the Cleveland Opera, Great Lakes Theater Festival, Cleveland Playhouse and the Dallas Theater Center. He has received seven Individual Artist Fellowships for Choreography from the Ohio Arts Council between 1996 and 2012. In 1998, he received a McKnight Foundation Fellowship from the Minnesota Dance Alliance to create new work in the Minneapolis, St. Paul communities. Mr. Shimotakahara was awarded the 2000 Cleveland Arts Prize for Dance. In 2002 his work with GroundWorks DanceTheater was voted ‘One of 25 to Watch’ by Dance Magazine. In 2007, he received the Ohio Dance award for Outstanding Contributions to the Advancement of the Dance art form. In both 2010 and 2014, Shimotakahara was awarded a Creative Workforce Fellowship, a program of the Community Partnership for Arts and Culture, funded by Cuyahoga Arts and Culture.